Another match for Manchester United, another sorry performance for them to forget. Things are now surely getting out of hand at Old Trafford, as the club suffered yet another loss, the latest coming from West Ham United in the Premier League. The Hammers were too good for United on the day, winning 3-1, and this performance has sparked off rumours that could very well excite the worried fans of the club. Jose Mourinho went into the game in London without Alexis Sanchez in the squad, an overly packed midfield, and no winger in the starting XI, and he suffered the consequences. His men were easily beaten by Pellegrini’s team, and that seems to have impacted his future stay as the manager of Manchester United massively. 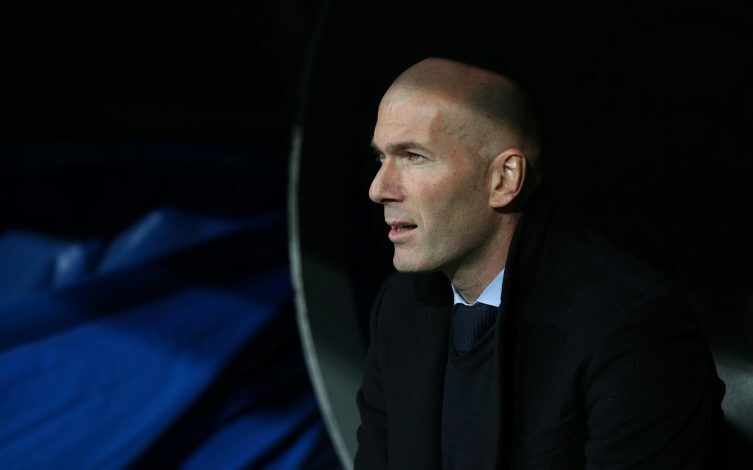 According to reports coming in from beIN SPORTS, talks of a replacement have already been held with Zinedine Zidane, and time seems to be ticking away for the current boss of Manchester. The former Real Madrid manager is currently in London, and with all the pressure surrounding United, things could very well be changing pretty soon. Ed Woodward faces a huge decision to make early into the season, but not making it now and continuing the way things are could make this campaign one of the worst ones any United fan has seen in recent times. The Frenchman comes with a reputation of winning the big titles, and that is exactly something that the Red Devils could do with. Something needs to change at the Theatre of Dreams before it becomes the house of nightmares, and this could be it.